Padlock is made of iron in conjunction with a hardened pin, thereby increasing the resistance to attempts to break or remove. 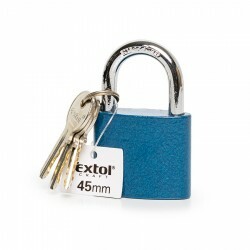 High quality materials allow the use of a padlock in the interior and exterior. Designed to lock your warehouse. The set has 3 keys, fastening. For years padlock is very popular among our customers. 100 g, 50 m, 60 kg load capacity. 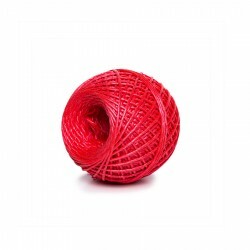 Thread of synthetic fiber. It is used for normal packaging of goods in shops, offices, supermarkets, stationery, household. Produced in a wide range of colors. 50 g, 25 m, 60 kgload capacity. 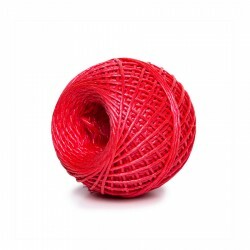 Thread of synthetic fiber. It is used for normal packaging of goods in shops, offices, supermarkets, stationery, household. Produced in a wide range of colors. 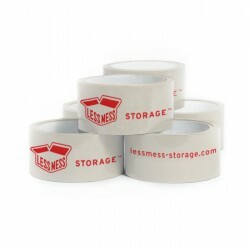 Packing tape with the Less Mess Storage logo.A roll of 66 metres of 48 millimetre tape is sufficient to seal around 25-30 medium size boxes. Absolutely necessary when unfolding and sealing cardboard boxes. Durable and stretchy to safely secure any packages in the office and at home. Box size 60x45x45. 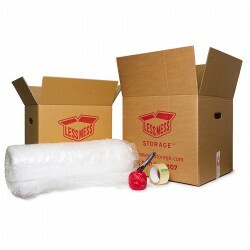 Ideally for packaging, transportation and storage of heavy objects, glass, books, documents, folders, small appliances. Made from brown five-ply cardboard. Easy to carry thanks to cut-out handles. It suitable for multiple use. Box size 45x45x40. 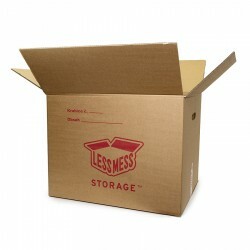 Ideally for packaging, transportation and storage of heavy objects, glass, books, documents, folders, small appliances. Made from brown five-ply cardboard. Easy to carry thanks to cut-out handles. It suitable for multiple use. LMS, Holešovice Argentinská 516/40 Praha 7, 170 00. All Rights Reserved.